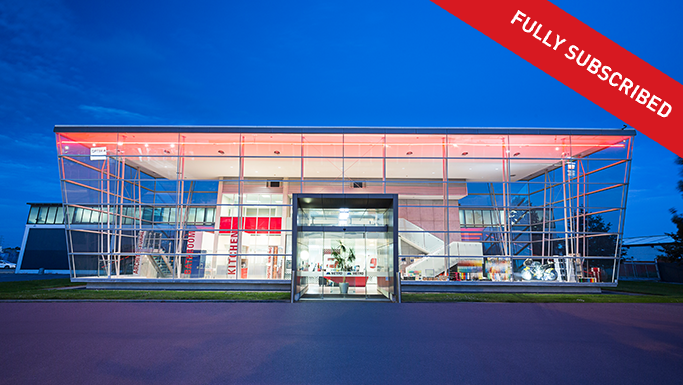 The offer closed 29 April 2016 with the offer being fully subscribed. 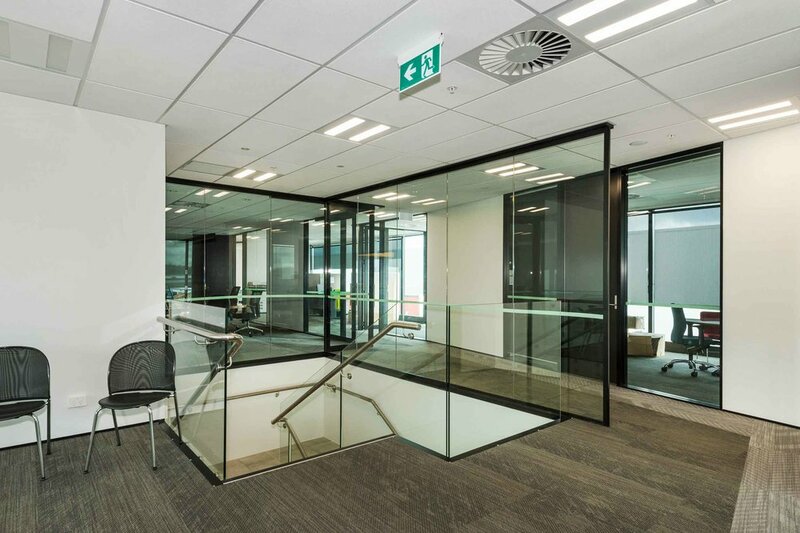 Silverfin presented the Hobill Avenue Scheme to investors as a wholesale investment with a minimum investment of $250,000, offering a 8% projected pre-tax cash return for the first full year. 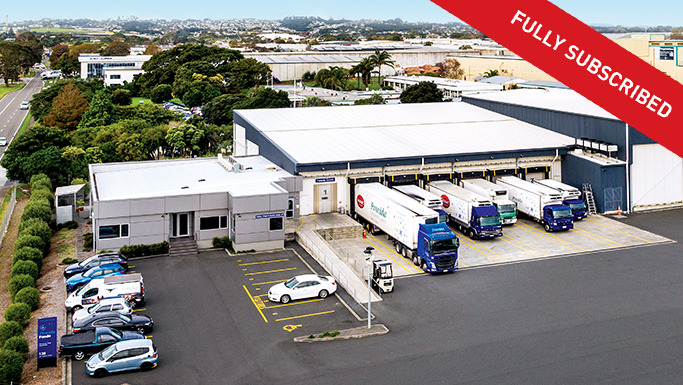 The property is situated on the western side of Hobill Avenue, in the established industrial precinct of Wiri in Manukau. The Manukau City Centre is located approximately two kilometres to the north. The site comprises a large industrial zoned holding, level in contour across the entire site. The warehouse has undergone significant refurbishment and reconfiguration. 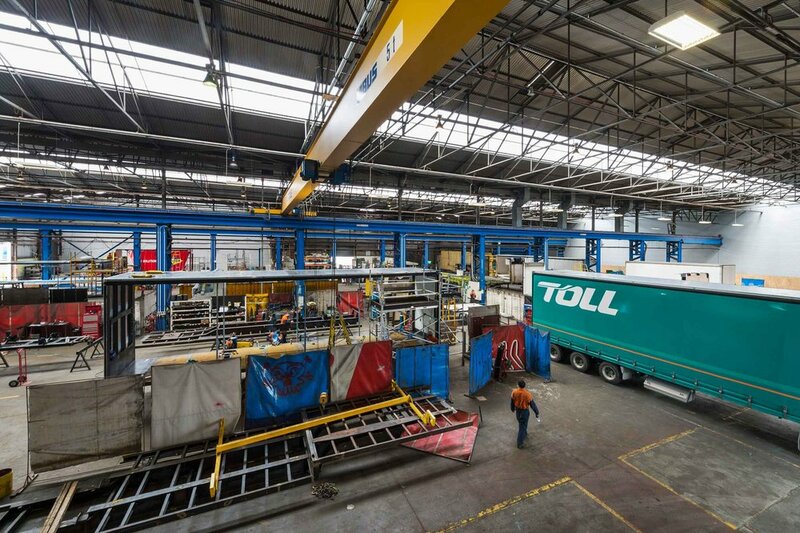 The construction of the building is reinforced concrete slab with a steel beam structure, the walls are concrete block to the base with long run galvanised steel or aluminium above. The roof is a double skinned aluminium roof and all windows and framing are aluminium framed glazed windows.